The Pangolin Voyager Houseboat traverses the Chobe River throughout the year hosting our clients from around the world in absolute comfort in one of the most extraordinary wildlife environments on the continent. We invite you to join us onboard for a voyage of discovery and wonderment that you will never forget. 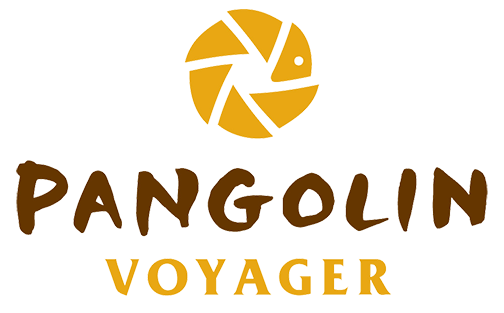 An incredible experience aboard the Pangolin Voyager. Huge numbers of elephants and buffalo and hippo… not to mention the massive herds of impala. A highlight was the pride of 11 lions right opposite the houseboat, roaring! We watched a single lioness hunt impala one morning. The birding was phenomenal. Thanks to Captain Martin and his team for our wonderful time! Thank you for the wonderful stay on board. We were spoilt with wonderful game viewing, great birding, great company and great food. Thank you to everyone who makes up such an efficient team. What a lovely holiday. Fantastic game viewing, including the elusive Leopard! Terrific food, great rooms and staff were also fantastic. Fantastic experience. Most memorable safari and so special seeing all the wildlife from the water. Superb, welcoming and very friendly staff. Many thanks to all. Wonderful experience on the Pangolin Voyager. Food fantastic. 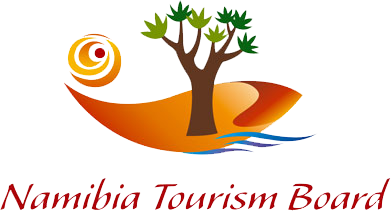 Staff friendly, helpful and knowledgeable. An unforgettable stay.